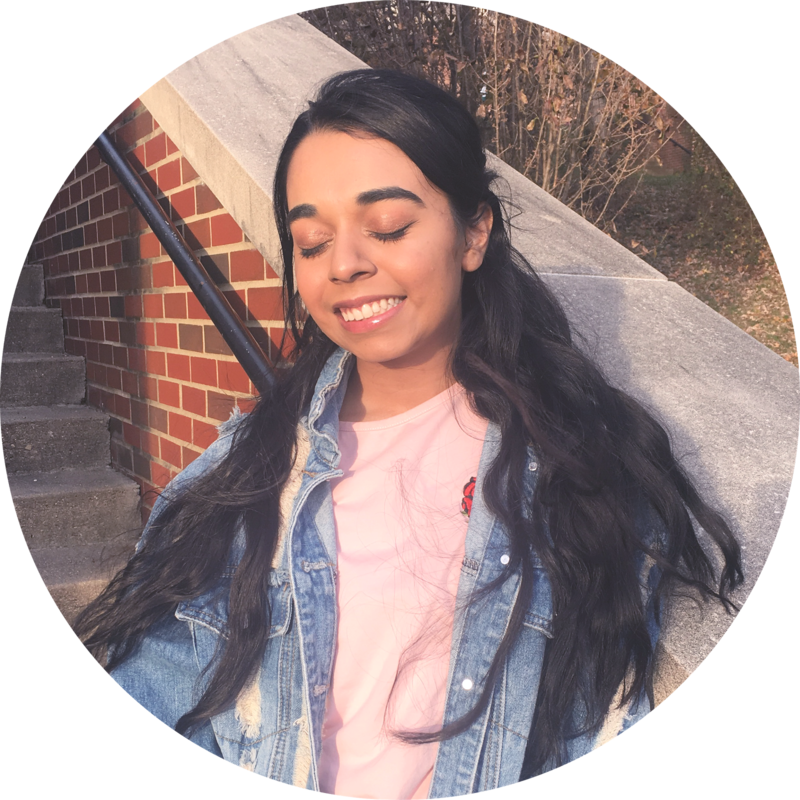 For concealing acne and acne scars I only use concealers that match my foundation because I find any lighter or darker color will look too obvious on my skin. That is why I went to MAC and got a foundation and a concealer that matched my skin tone. 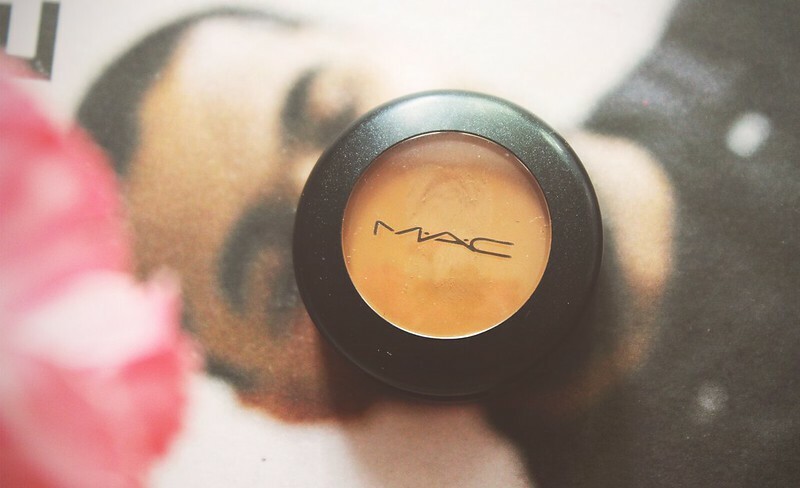 I have been using the MAC STUDIO FINISH CONCEALER to cover up any acne, scars, and redness these past few months. I have noticed a change in how much foundation I apply because I used to apply layers and layers of foundation to get my ideal coverage, now just one to two layers is enough. It has a thick, creamy, pigmented formula to combat any troubled areas and comes in a variety of shades to match any skin tone. Mine was $19.00 and is in the shade NW40. 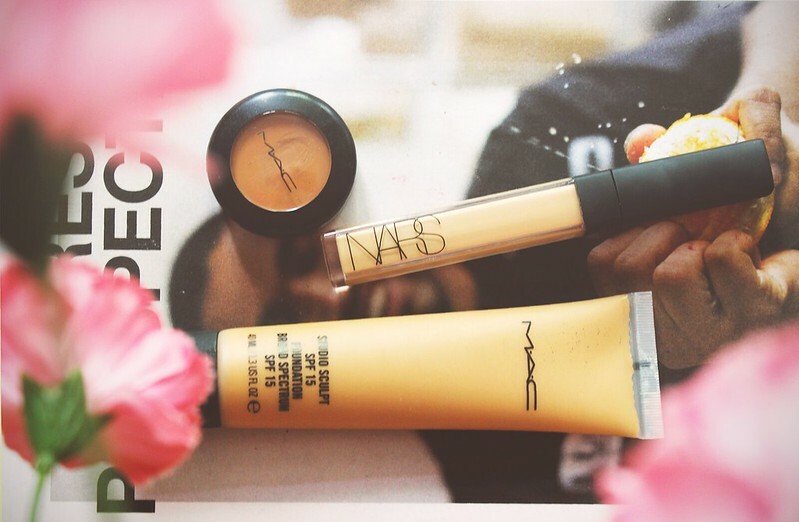 For highlighting, I like using liquids over powders because the product blends into my foundation and skin more in a much more effortless manner. 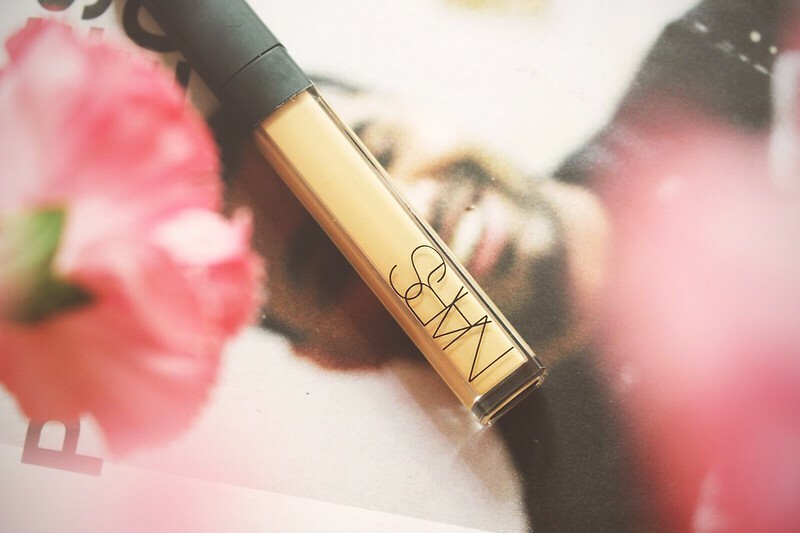 Of course when I read about the NARS RADIANT CREAMY CONCEALER I had to get it. It does a great job of blending into my foundation without looking very obvious. I have mine in the shade Medium2 Ginger to highlight under my eyes, between the eyebrows, nose bridge, cheeks, around the mouth, and chin. This is a great universal color for highlighting the skin if you are of medium and darker complexions. 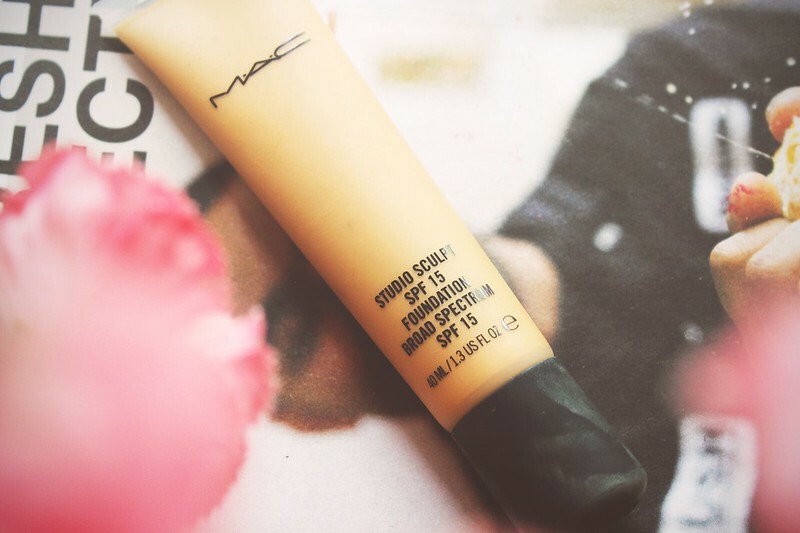 My final favorite is my MAC STUDIO SCULPT FOUNDATION in the shade NC42. Although this comes with only 1.3 US Fl Oz (40 ml), a little goes a long way. I like to put some on the back of my had and apply dots of it all over my face. I blend it in with a fingers and go over it with a wet sponge. It has a really nice natural finish, not too matte or too luminous. It has a gel consistency which is my favorite kind of formula (ravioli ravioli give us the formuoli) because it blends effortlessly into the skin.